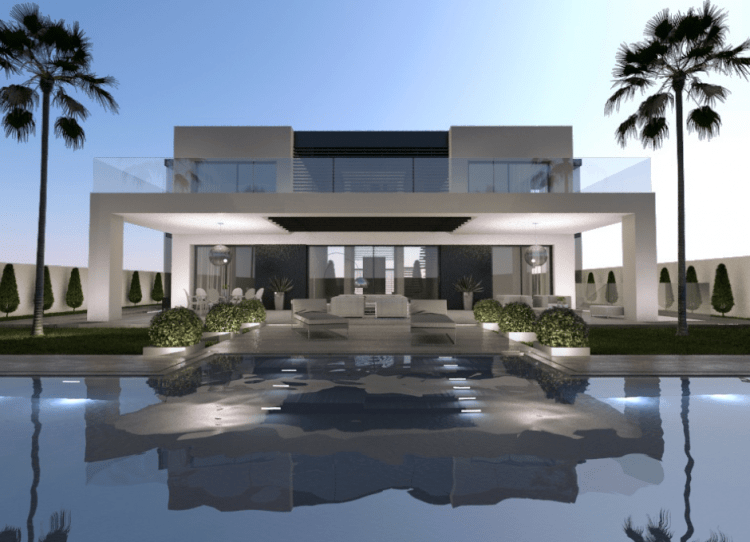 Drumelia Real Estate is known to many as a well-established Marbella real estate agency specialising above all in luxury homes. While this is true, the company is much more than just a sales agency and comprises different dedicated departments run by professional experts. 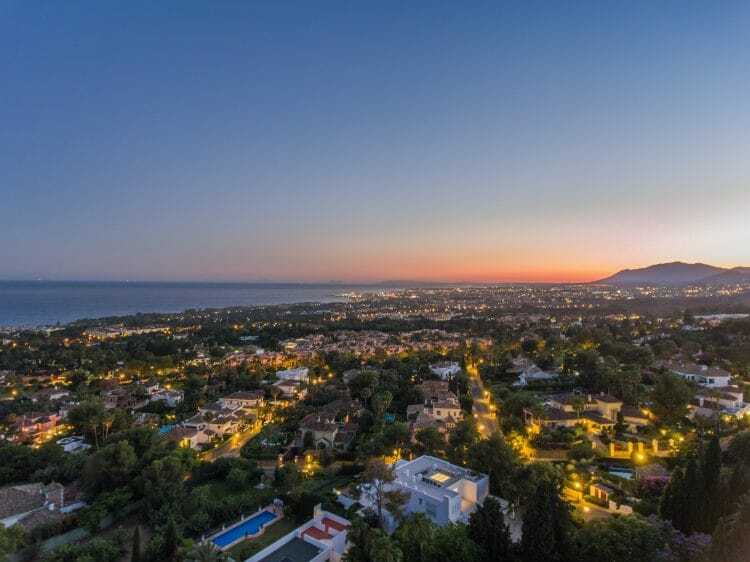 One of the departments that enables us to offer a first-class all-round service to our clients interested in a property construction, be they homebuyers or investors in Marbella, is our Project Management Service. A construction project involves a great deal of detail, meticulous planning and strict project managing throughout the process, especially when undertaken in a foreign country. The Drumelia Real Estate Project Management department offers a service that is flexible and tailored to the client’s needs, building on our technical know-how, management skills and experience to give investors and private homebuilders total peace of mind through an approach that is entirely transparent, accountable and aimed at delivering your home or project on time and to the agreed budget. 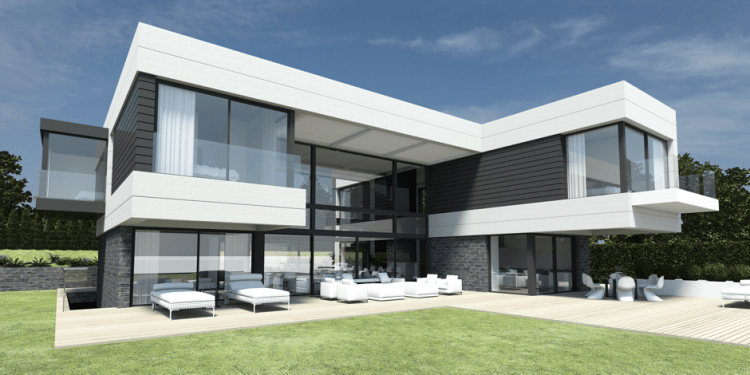 To achieve this, we offer a comprehensive service that is flexible and aimed at helping our clients to source building land, obtain construction licences and find the best architects, builders and technicians to work with. What’s more, we also provide support with regard to the legal, fiscal and technical aspects of the process, always looking to offer you optimal quality, efficiency and value for money. Being well informed and advised in terms of legal and fiscal options is particularly important for investors who are not residents in Spain. We ensure that you have all the information needed to make the right choices for you, have full planning licences and can enjoy your property without any surprises further down the line. Ensuring quality control entails supervising contractors tightly throughout, and we also offer detailed progress reports, budget accountability and cash flow management as we progress from the early stages towards delivery. Landscaping and interior styling are part of the service we provide, as are setting up bank accounts for utilities such as electricity, water, etc, sourcing special materials and/or features, and incorporating home cinemas, lighting systems, home automation, security and even post-construction property management and staffing. 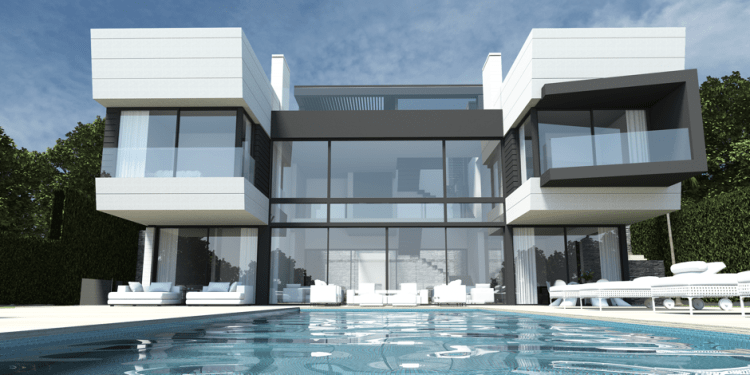 We have to stress that we aim for the highest standards in design creativity, engineering standards and quality control, and see it as our duty to ensure your property project in Marbella is not only completed to schedule but also aim to source the very best quality for you at the most economical prices. This is what we call the Drumelia Real Estate Project Management guarantee! 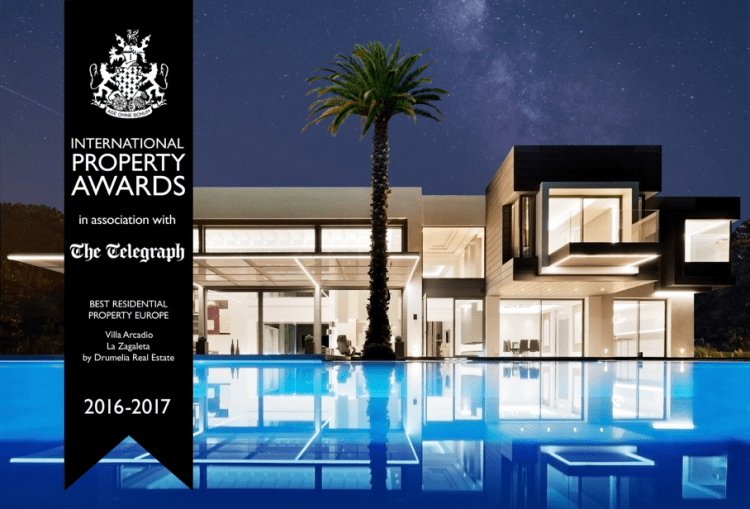 The property nestled in La Zagaleta, one of the most exclusive, beautiful and sought-after residential areas of Southern Spain is the winner of the award Best Residential Property in Europe. The very respectable jury of experts identified contemporary style Spanish Villa Arcadio (G-22) as the most significant building project of the whole continent, confirming that the project had achieved its goal to integrate aesthetically pleasing aspects into the overall design allowing the owners of the outstanding villa to live in the modern era where minimalism is a fashion, comfort is a plus and the combination of architectural materials means elegance. Turn key project villa is situated in Guadalmina Baja – one of the most exclusive private estates in Marbella area that offers 24-hour mobile security, amazing surrounding scenery, picturesque views over the Andalusian mountains, Mediterranean Sea, Gibraltar and North African coast, the best sandy Blue Flag beaches with fantastic water sports facilities, Spa&Golf Resort and historic areas protected from development, such as the important archaeological sites of the 4th-century church Basílica de Vega del Mar, the 3d century Roman Baths and watch tower of Torre de Las Bóvedas. The location is outstanding! It is just some minutes away from fashionable Puerto Banus, charming San Pedro and the pretty authentic gourmet village of Benahavis. 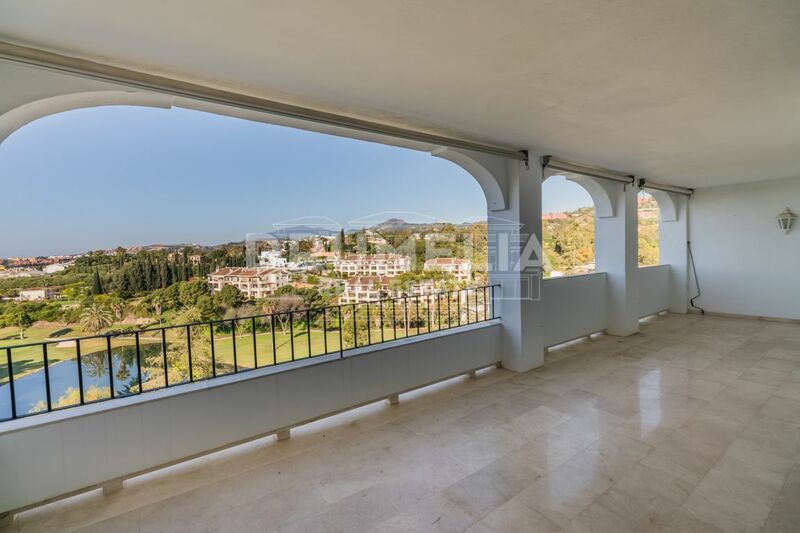 Currently under construction and scheduled to be completed in July 2018, these properties are situated in La Alqueria, Benahavis and will offer amazing open views towards the Mediterranean Sea, Andalusian mountains and golf courses. 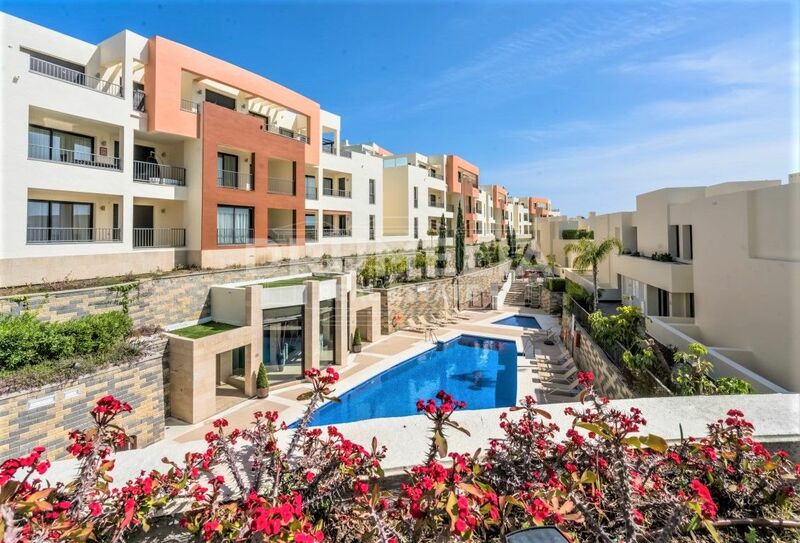 This is one of the most upcoming areas of the coast with a big investment potential and excellent connection with all the infrastructure facilities and amenities, including supermarkets and shops, popular international schools and children playgrounds, trendy bars and restaurants, superb beaches, golf courses and other “sports, leisure and pleasure” facilities.